Village of Westover has more to offer than your typical apartment community. 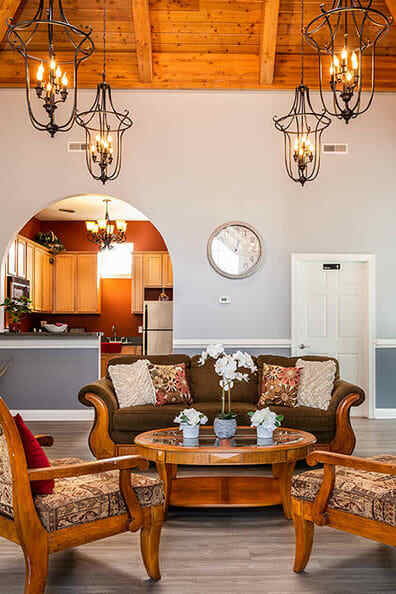 Our spacious, pet friendly one, two, and three-bedroom apartments for rent in Dover, DE offer comfortable living spaces and convenient community amenities. Each of our floor plans has been designed to accommodate your individual lifestyle. Whether you prefer to unwind poolside, sweat it out in our resident fitness center, or relax with your favorite beverage while watching the sunset from the privacy of your personal patio or balcony, we have an apartment for you. Each Village of Westover apartment home features a fully equipped kitchen with dishwasher, microwave, and full-size refrigerator. You will also find that every apartment is outfitted with an in-home washer and dryer. Your new Village of Westover home also comes with elegant window treatments so you can let the sun shine in or hit the snooze button whenever you please. All of our floor plans also feature a private patio or balcony boasting wonderful views of our community. 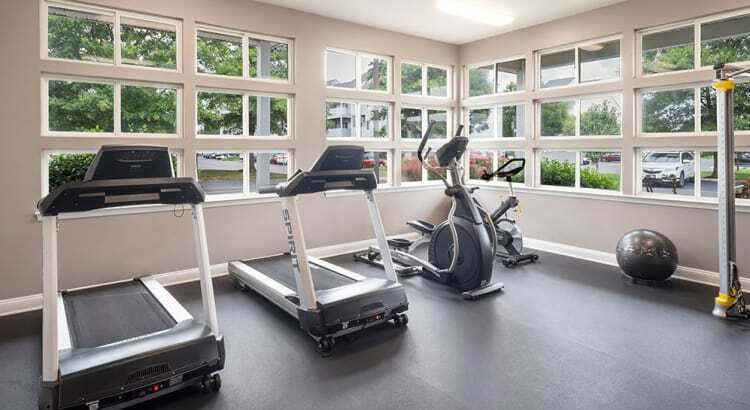 Our 24-hour fitness center is available to all residents, as is our community clubhouse. The crown jewel of Village of Westover apartment homes is our sparkling, in-ground swimming pool. To learn more about the amenities we offer our residents, contact our leasing office today.